SOME days call for long drives. Often, people take road trips to recharge; enjoying a bit of rest from the busy life left behind in the city, while hitting scenic spots along the way and a few stopovers in between. 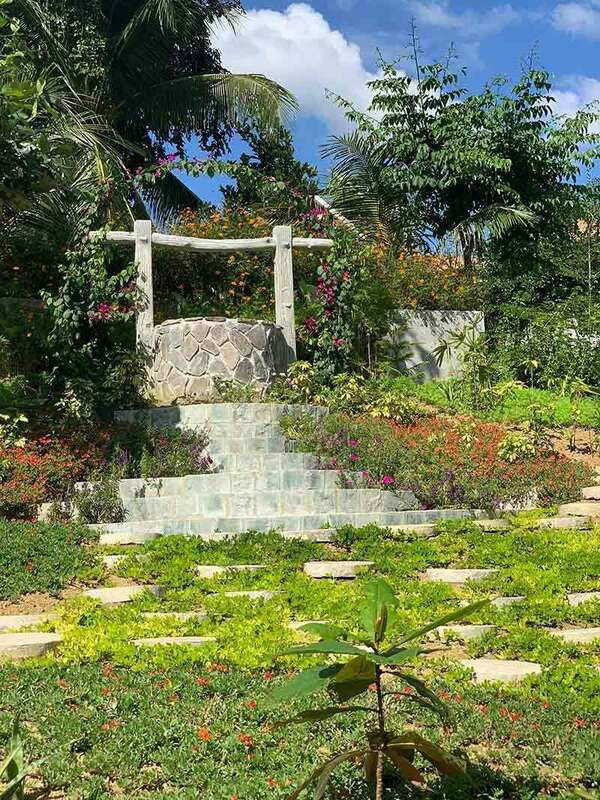 In a small barangay at Buenavista, Valencia, Carcar, Cebu lies a place that could be both a stopover and the destination. 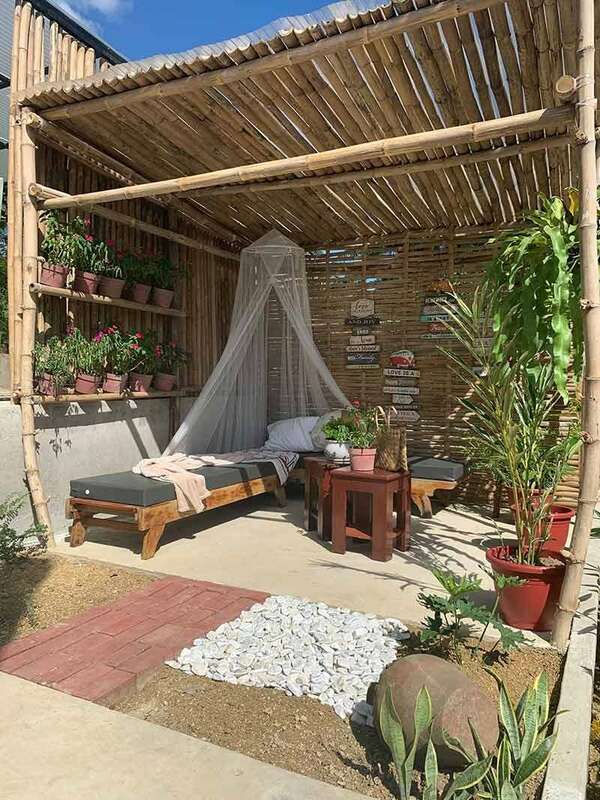 Sundaze Farm is a 1.7-hectare space spruced up as a year-round venue for family and friends, and is only an hour and 45-minute drive away from Cebu City. Expect a picturesque view of nature in an open space with thematic nooks in every area. 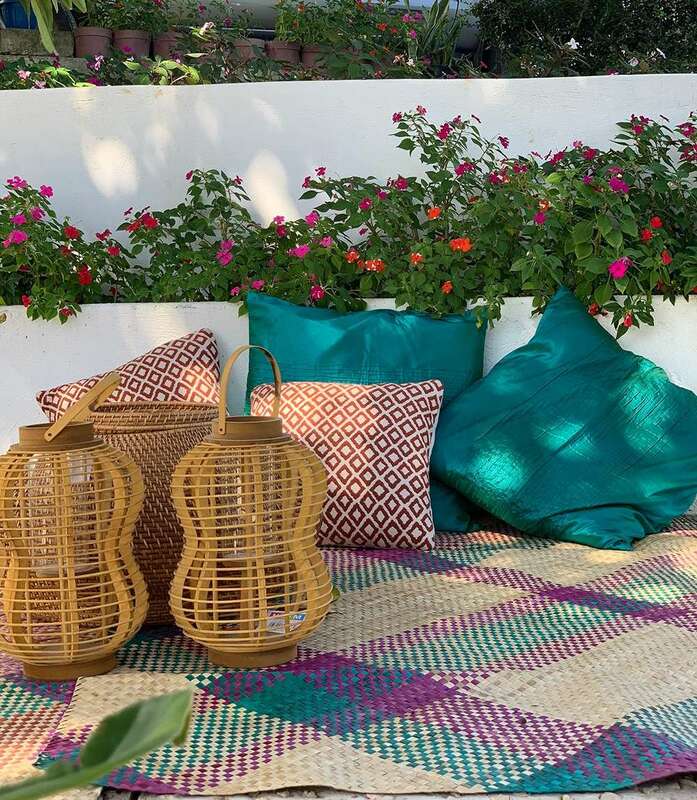 There are the canopies perfect for lounging; the Boho chic corner spots make for a great background for a photo, along with dainty details like swings on trees in a garden setting. 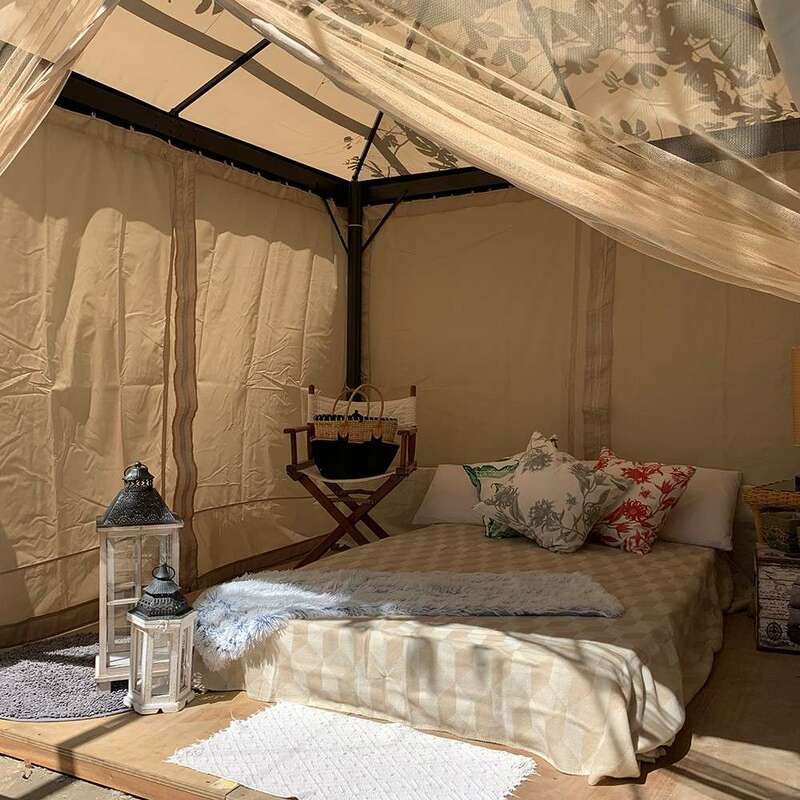 Indulge in local delicacies at its café with ingredients sourced from the garden and around neighboring markets, or have a mini-cookout at one of its grilling stations. 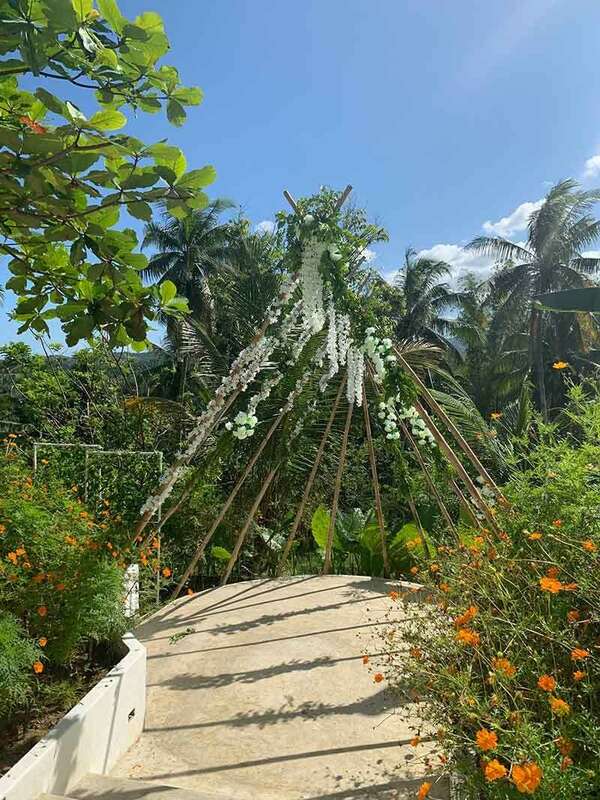 A farm operated by the Veloso family, it was eventually developed into an outdoor destination for day trips, team building activities, birthdays, parties, intimate weddings, pre-nuptial shoots and more, with the beauty of nature for a backdrop. Sundaze Farm is open from 10 a.m to 6 p.m. from Wednesday to Sunday.